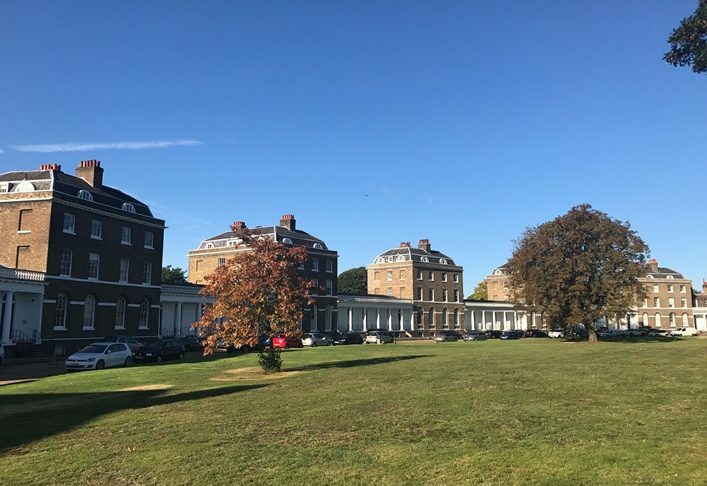 Stewart Watson was instructed as Contract Administrator and client liaison for the full external decoration of a Grade 1 listed building in Blackheath, London. The work required detailed co-ordination as the building was fully occupied during the contract. The Contract Value was £450,000.